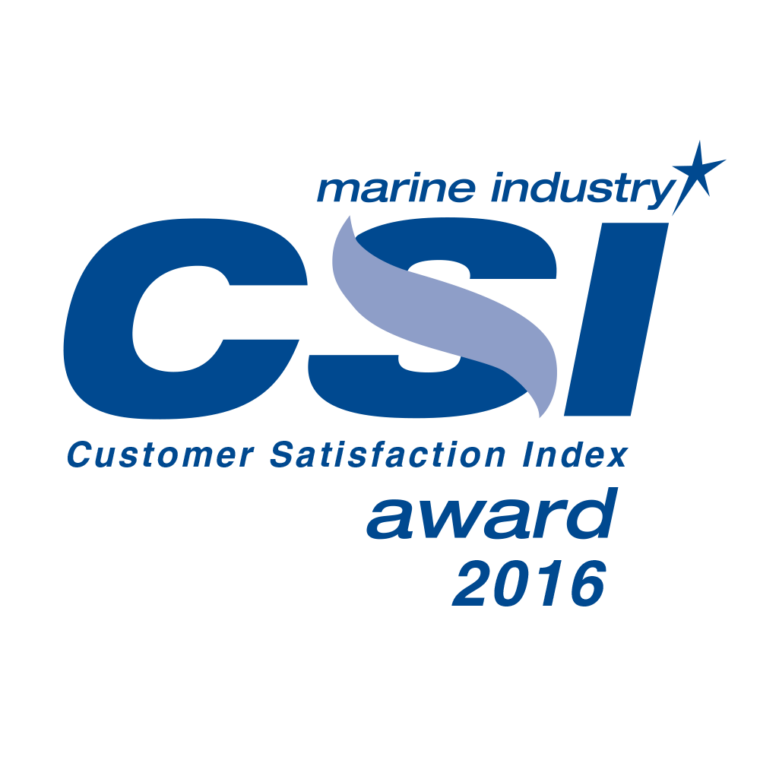 Moomba Boats has announced that it has received it’s 12th straight CSI customer satisfaction recognition from the National Marine Manufacturers Association (NMMA). Focused on delivering the highest quality products at an entry level price point with the most standard features, Moomba offers 4 models that provides all around value and fun for its customers. Moomba’s rating is at the top of the inboard segment and is one of only 3 brands in the segment to earn 12 straight awards. Follow Moomba at www.moomba.com or on our social media channels.